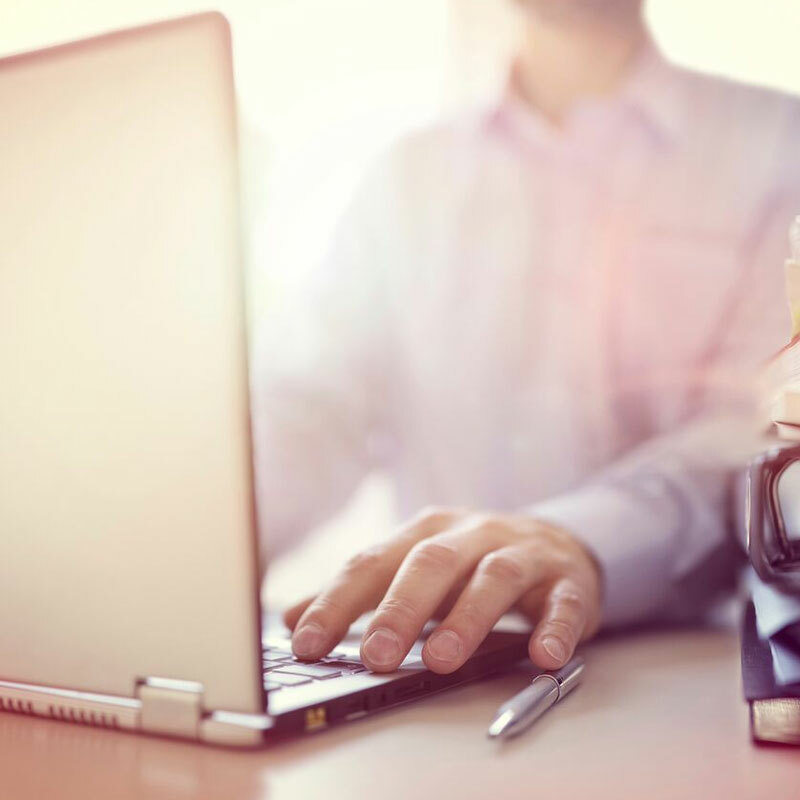 Feeling distracted or just don’t know where to begin? 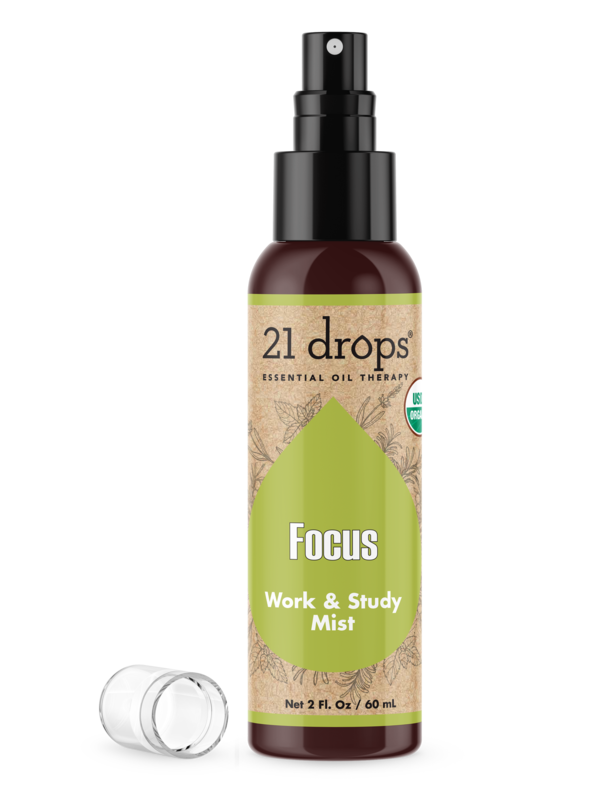 Our Focus Mist can help jump-start your brain. 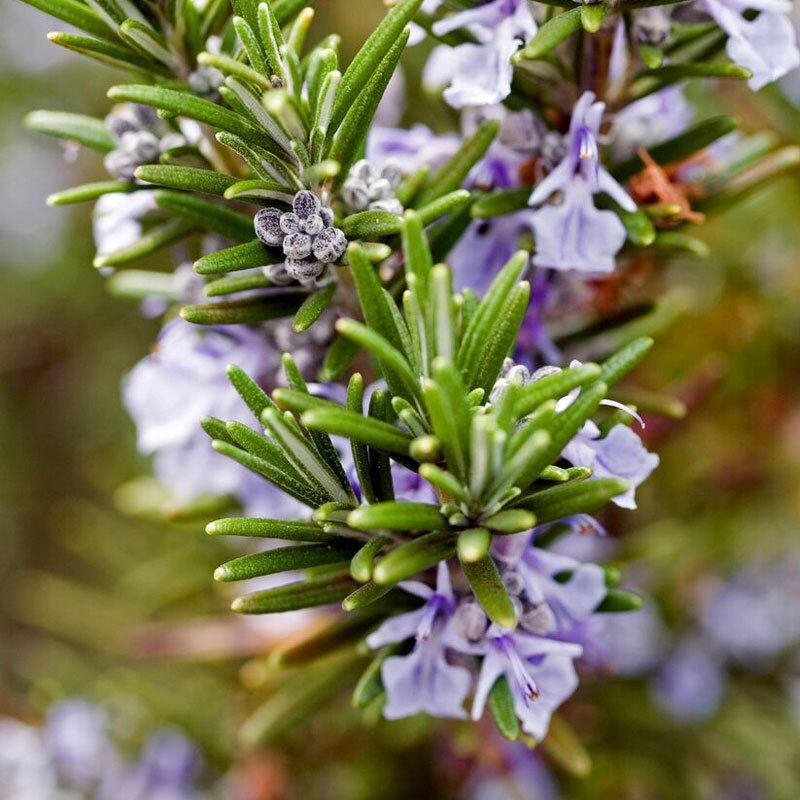 Spray this work space mist to reap the the proven powers of Frankincense, Peppermint and Rosemary essential oils to promote concentration and clarity, so you can stay on point. For maximum benefits, spray in room, on body or work space.